Why Visit Weber Granite City Ford for an Oil Change? 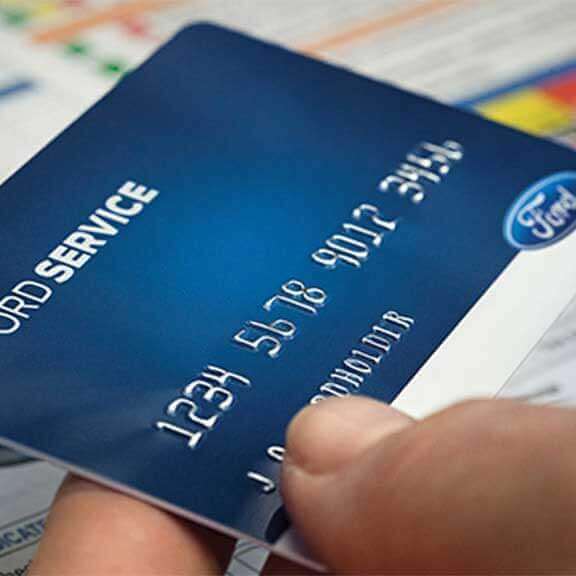 When you make an appointment at Weber Granite City Ford, an oil change should be a very fast process. Plus, you’ll enjoy the comfort of relaxing in a clean, comfortable waiting room with free Wi-Fi and refreshments. 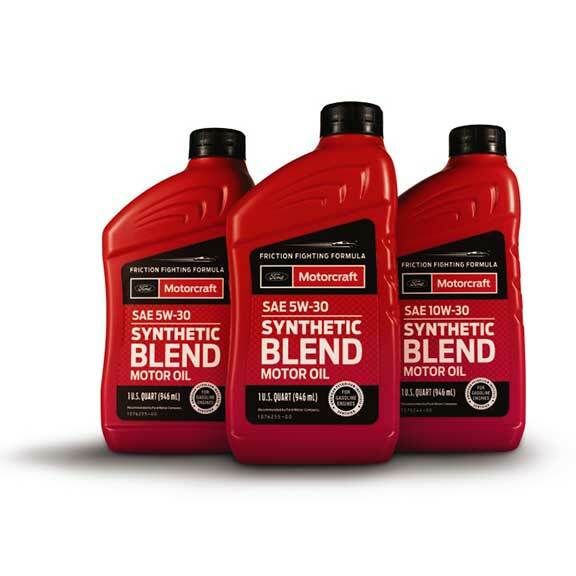 With today’s hi–tech vehicles, even something seemingly as simple as an oil change requires up-to-date knowledge of a vehicle’s engine and its specs. You get that at Weber Granite City Ford. 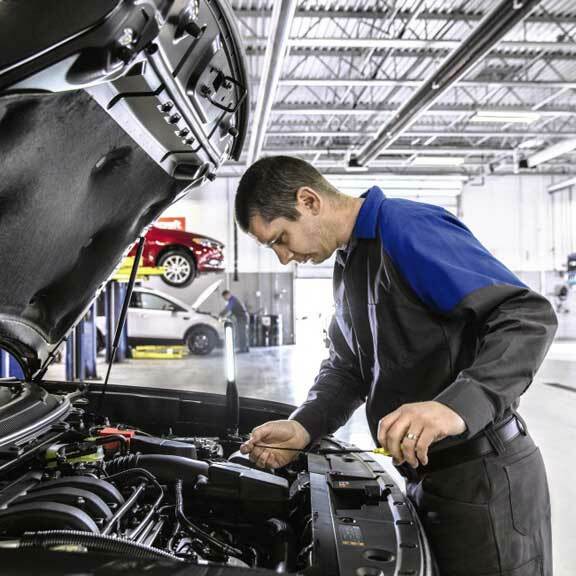 We have the right parts, tools and techs to help ensure your service is done correctly the first time.